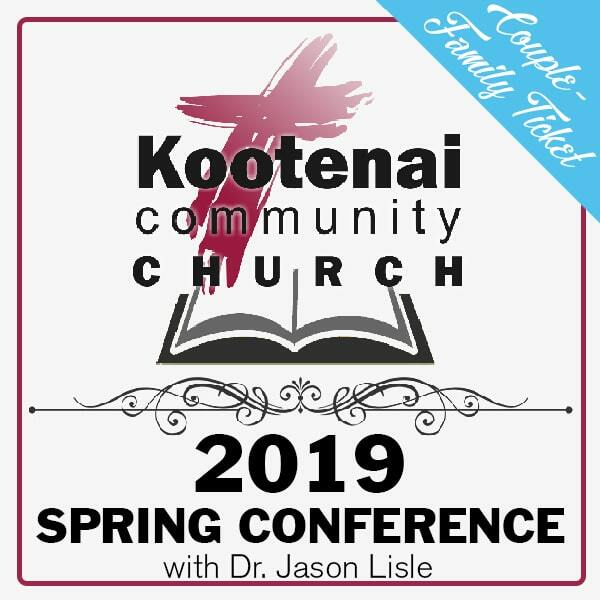 Make plans now to join us Kootenai Church for our Spring Conference May 17-18, 2019 featuring Jason Lisle. 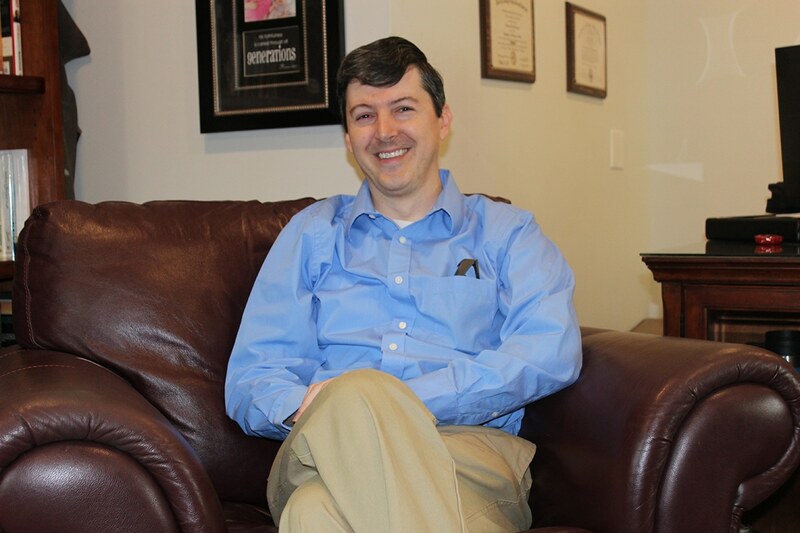 Dr. Lisle is a Christian astrophysicist who researches issues pertaining to science and the Christian faith. 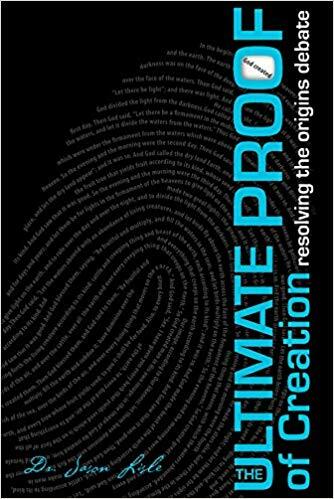 A popular speaker and author, Dr. Lisle presents a rational defense of a literal Genesis, showing how science confirms the history recorded in the Bible. We apologize for the inconvenience, but our nursery and childcare for this conference has reached its capacity. We cannot provide child care for any future registrations. Teenageers 13 and older are welcome to join the conference with their family. Thank you for understanding. If yes, how many people are in your party? Dr. Lisle currently works in full-time apologetics ministry. He wrote a number of planetarium shows for the Creation Museum, including the popular “Created Cosmos.” Dr. Lisle has authored a number of best-selling books on the topic of creation, including: Taking Back Astronomy, Stargazer’s Guide to the Night Sky, the Ultimate Proof of Creation, Discerning Truth, and Understanding Genesis. 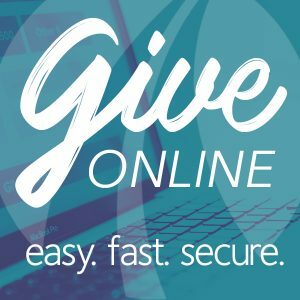 If you need lodging, we will have a few guest beds available from our church members. Or if you’d prefer, here is a list of hotels in the Ponderay area. Holiday Inn Express – We have negotiated a special rate with Holiday Inn Express in Ponderay. To receive an extra $30/night off your hotel stay, contact us for a special promo code. You must book with the hotel no later than Tuesday, April 30 to receive this special rate.